Computer-generated image of one of the two Mars Exploration Rovers which touched down on Mars in 2004. 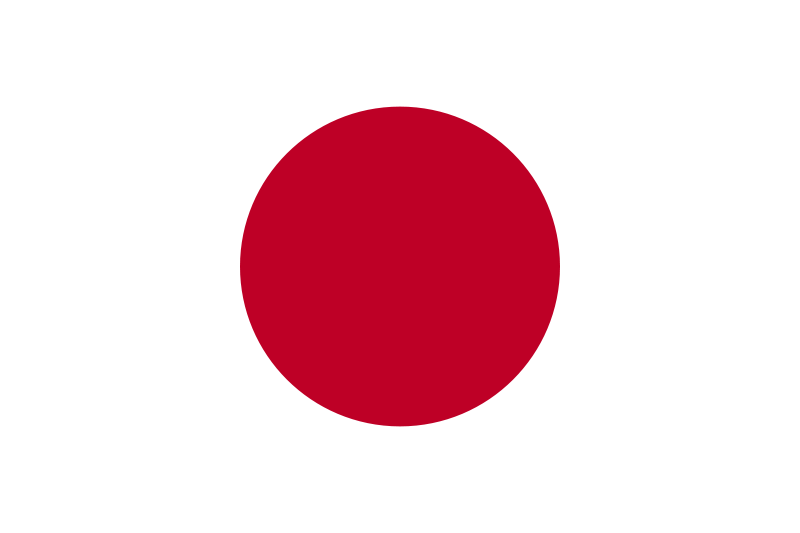 The exploration of Mars has been an important part of the space exploration programs of the Soviet Union (later Russia), the United States, Europe, and Japan. Dozens of robotic spacecraft, including orbiters, landers, and rovers, have been launched toward Mars since the 1960s. 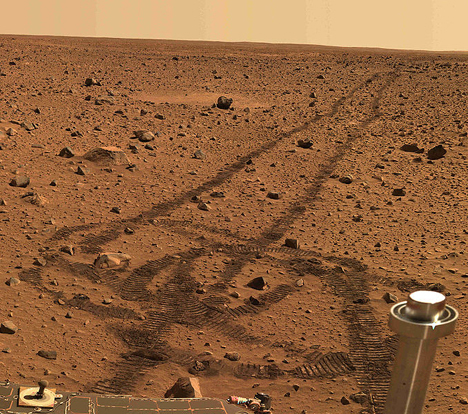 These missions were aimed at gathering data about current conditions and answering questions about the history of Mars. The questions raised by the scientific community are expected to not only give a better appreciation of the red planet but also yield further insight into the past, and possible future, of Earth. The exploration of Mars has come at a considerable financial cost with roughly two-thirds of all spacecraft destined for Mars failing before completing their missions, with some failing before they even begin. Such a high failure rate can be attributed to the complexity and large number of variables involved in an interplanetary journey, and has led researchers to jokingly speak of The Great Galactic Ghoulwhich subsists on a diet of Mars probes. 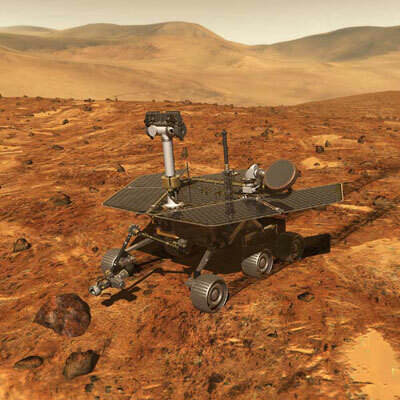 This phenomenon is also informally known as the Mars Curse.As of June 2009, there are two functioning pieces of equipment on the surface of Mars beaming signals back to Earth: the Spirit rover and the Opportunity rover. Like the outbound launch windows, minimum energy inbound (Mars to Earth) launch windows also occur at intervals of 780 (Earth) days. In addition to these minimum-energy trajectories, which occur when the planets are aligned so that the Earth to Mars transfer trajectory goes halfway around the sun, an alternate trajectory which has been proposed goes first inward toward Venus orbit, and then outward, resulting in a longer trajectory which goes about 360 degrees around the sun ("opposition-class trajectory"). Although this transfer orbit takes longer, and also requires more energy, it is sometimes proposed as a mission trajectory for human missions. 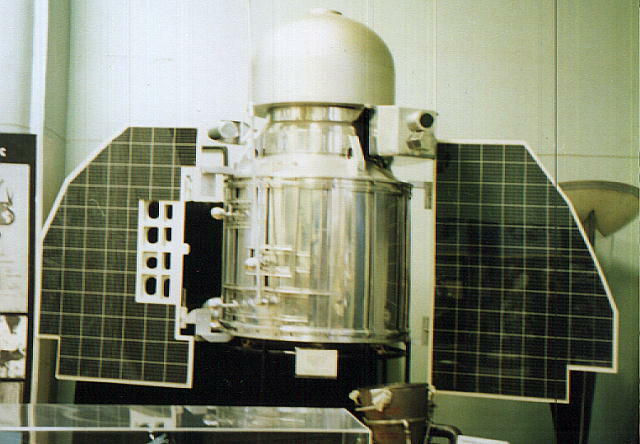 The Marsnik program, was the first Soviet unmanned spacecraft interplanetary exploration program, which consisted of two flyby probes launched towards Mars in October 1960, Marsnik 1 and 2 dubbed Mars 1960A and Mars 1960B (also known as Korabl 4 and Korabl 5 respectively). After launch, the third stage pumps on both Marsnik launchers were unable to develop enough thrust to commence ignition, so Earth parking orbit was not achieved. The spacecraft reached an altitude of 120 km before reentry. Mars 1962A a Mars fly-by mission, launched on October 24, 1962 and Mars 1962B a lander mission, launched in late December of the same year both failed from either breaking up as they were going into Earth orbit or having the upper stage explode in orbit during the burn to put the spacecraft into the Mars trajectory. The USSR intended to have the first artificial satellite of Mars beating the planned American Mariner 8 and Mariner 9 martian orbiters. But on May 5, 1971 Cosmos 419 (Mars 1971C), a heavy probe of Soviet Mars probe progam M-71, failed on launch. This spacecraft was designed as an orbiter only while the second and third probes of project M-71, Mars 2 and Mars 3, were multi-aimed combinations of orbiter and lander. 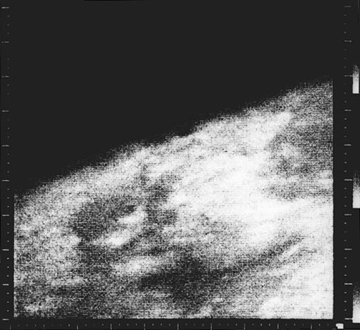 Taken from Mariner 4, the first close-up image ever taken of Mars shows an area about 330 km across by 1200 km from limb to bottom of frame. The first probes to impact and land on Mars were the Soviet Union's Mars 2 and Mars 3, as part of the Mars probe program M-71 in 1971. The Mars 2 and 3 probes each carried a lander, both of which failed upon landing. 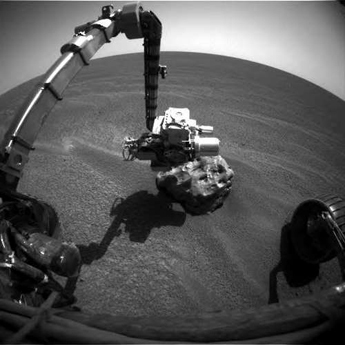 Mars 3 was the first successful martian lander and was able to send data and image from the surface of Mars for the first time during 20 seconds of operation. Mars 6 and Mars 7 landers on the next Soviet Mars probe program M-73 failed their missions: the first impacted on the surface while the second missed the planet. The first successful American landers were the Viking 1 and Viking 2. The high failure rate of missions launched from Earth attempting to explore Mars has become informally known as the Mars Curse. The Galactic Ghoul is a fictional space monster that consumes Mars probes, a term coined in 1997 by Time Magazine journalist Donald Neff. Of 38 launches from Earth in an attempt to reach the planet, only 19 succeeded, a success rate of 50%. Twelve of the missions included attempts to land on the surface, but only seven transmitted data after landing. The majority of the failed missions occurred in the early years of space exploration and can be explained by human error and technical failure. Modern missions have an improved success rate; however, the challenge, complexity and length of the missions make it inevitable that failures will occur. The U.S. NASA Mars exploration program has had a somewhat better record of success in Mars exploration, achieving success in 13 out of 18 missions launched (a 72% success rate), and succeeding in six out of seven (an 86% success rate) of the launches of Mars landers. Many people have long advocated a manned mission to Mars as the next logical step for a manned space program after lunar exploration. Aside from the prestige such a mission would bring, advocates argue that humans would easily be able to outperform robotic explorers, justifying the expenses. Critics contend, however, that robots can perform better than humans at a fraction of the expense. 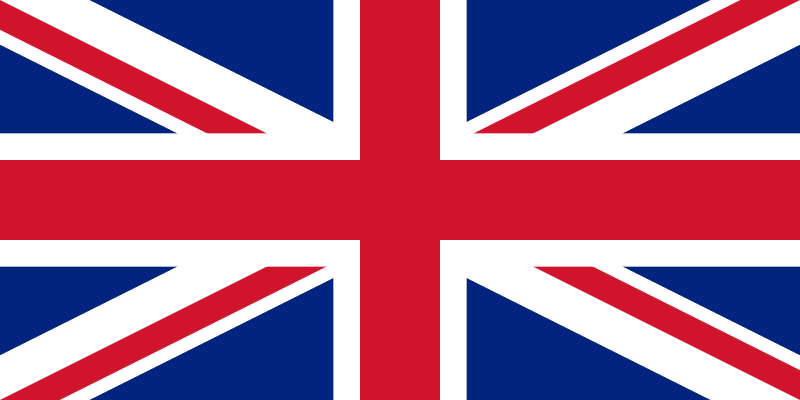 A list of Mars Manned missions proposals is located at Manned mission to Mars. Mariner 3 5 November 1964 5 November 1964 Flyby Failure during launch ruined trajectory. Currently in solar orbit. Mars 7 9 August 1973 9 March 1974 9 March 1974 Lander Landing probe separated prematurely; entered heliocentric orbit. Phobos-Grunt 2009 2013 Orbiter, lander, sample return Will attempt to bring samples of Phobos’ soil back to Earth in 2014. Mars Science Laboratory December 2011 2012 Rover Powered by radioisotopes, it will perform chemical and physical analysis on martian soil and atmosphere. esa and Mars Sample Return Mission 2018 Orbiter, lander, rover, sample return Not scheduled but being considered. Mars 4NM and Mars 5NM - projects intended by the Soviet Union for heavy Marsokhod (in 1973 according to initial plan of 1970) and Mars sample return (planned for 1975) missions by launching on N1 rocket that has never flown successfully..
Mars Aerostat - Russian/French balloon mission, originally planned for the 1992 launch window, postponed to 1994 and then to 1996 before being cancelled . Kitty Hawk - Mars airplane micromission, proposed for December 17, 2003, the centennial of the Wright brother's first flight. Explore Mars Now Interactive Mars base simulation. Winner of 2003 Webby Award for Science. Catalog of Soviet Mars images Collection of Russian mars-probe images. Water everywhere, but not a drop to drink.